Hello again! 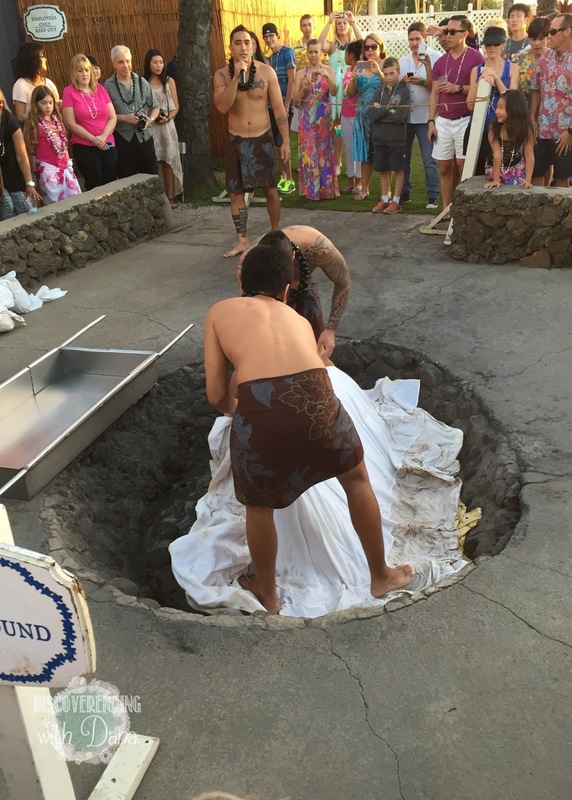 I hope you loved the post on Beach Hoppin' in Maui. I so loved reminiscing and sharing with you. Maui is such a beautiful place, and will always be so near & dear to my heart. Truthfully, every place I visit holds a special place, but Maui is right at the top of that list! 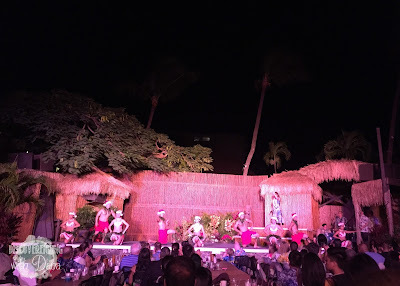 This evening I wanted to share the ultimate Hawaiian attraction--a luau! 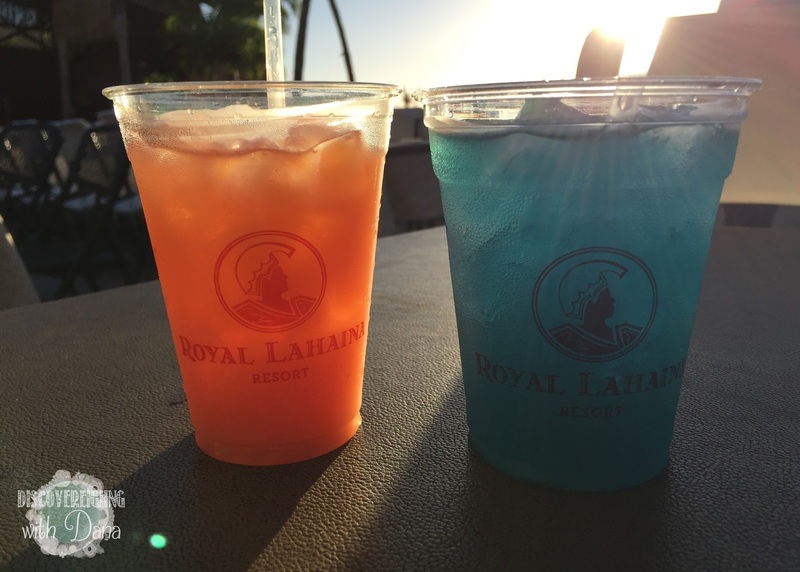 We enjoyed a great luau, beautiful sunset, and delicious meal at the Royal Lahaina Resort on Kaanapali Beach. 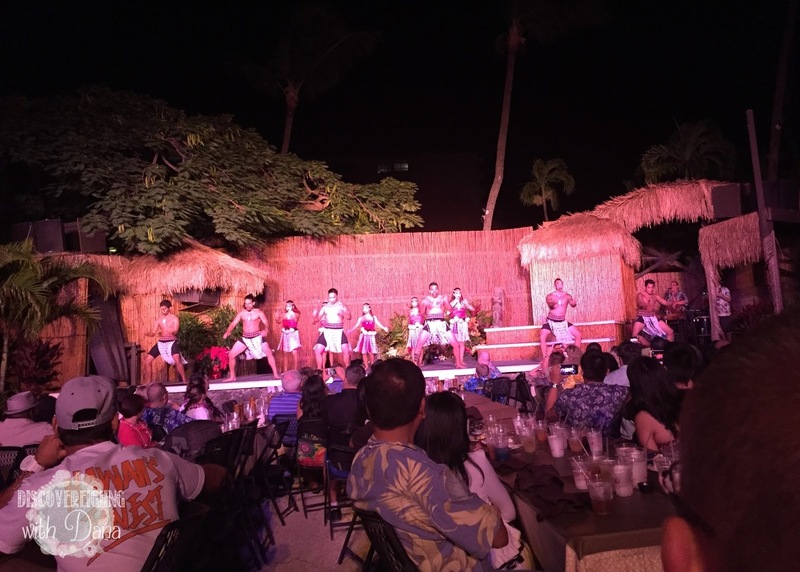 We really enjoyed learning more about Hawaiian culture and history, and loved interacting with other guests from all across the world! The luau dancers were all great, and the flame throwers were a real treat! I didn't get photos of them as I was far too mesmerized, but take my word, it was amazing! 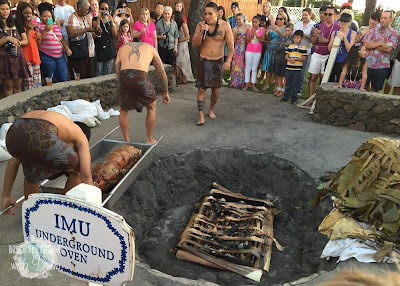 We enjoyed seeing and learning how the pig is roasted in an imu oven, not on a rotating stick like I'd envisioned. Ha! But it still had an apple in it's mouth! :) The oven itself is basically a stone hole in the ground where the pig is wrapped and roasted for hours and hours. After the pig came out of the oven, we were captivated by the setting sun. There were several couples, and we all took turns taking each others photos. 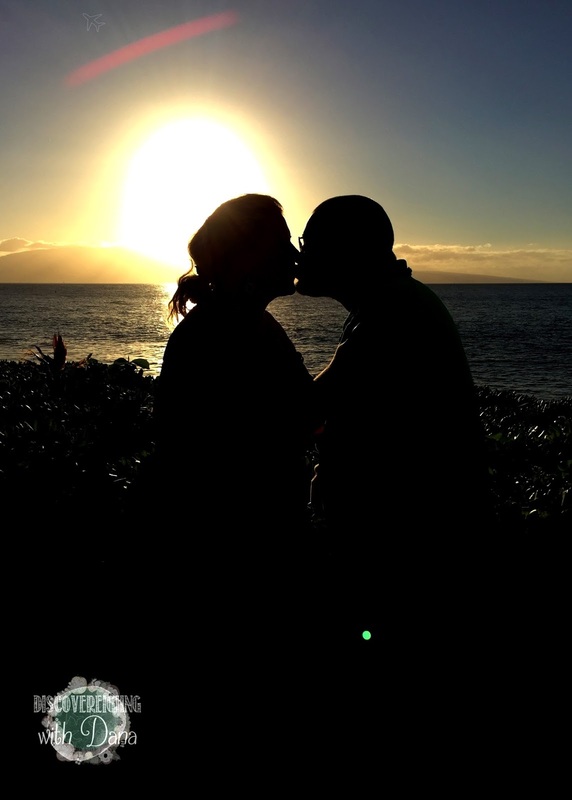 We even, by sheer accident, took AMAZING silhouette photos of one another. It's my favorite one. Well let's get to it--hula time! Is that silhouette photo not perfect!? 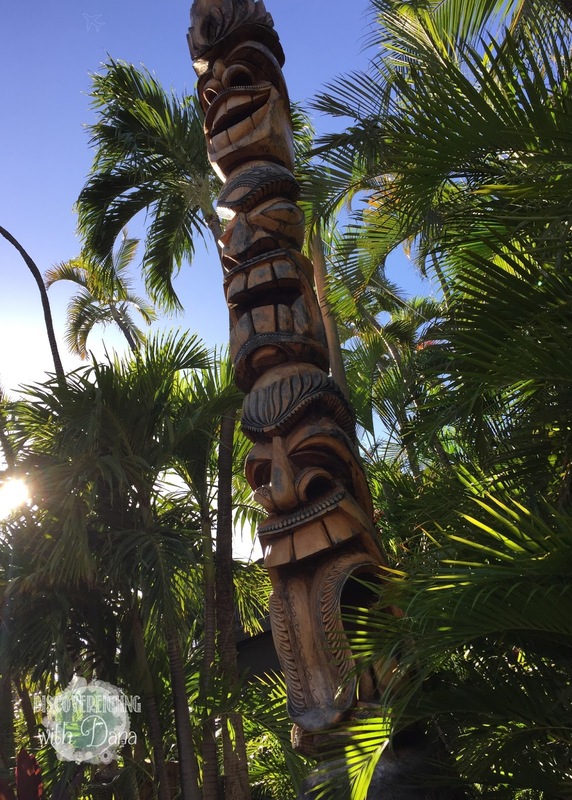 I can't say it enough, but Maui is truly magical. I hope you're enjoying this journey with me. 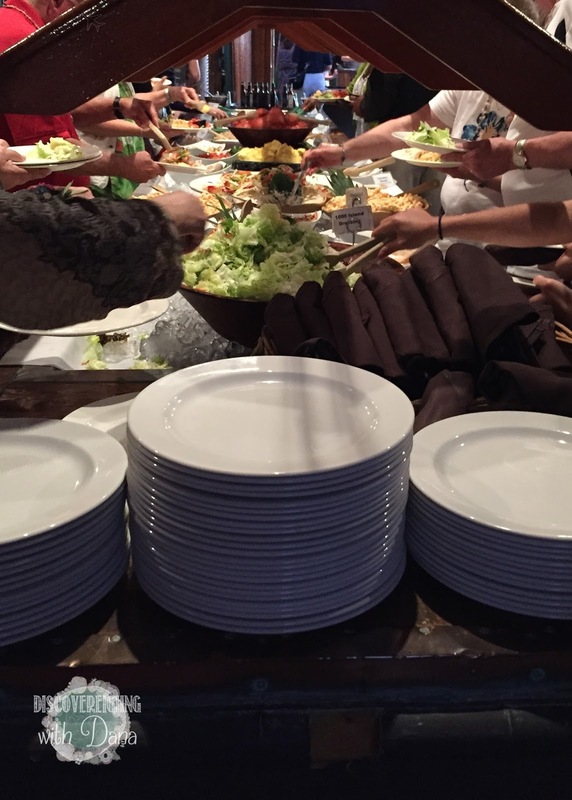 I am loving more and more sharing this all with you. Check back tomorrow. I'll be sharing Lovely's time golfing in paradise. See you then!